Sick of sandwiches? 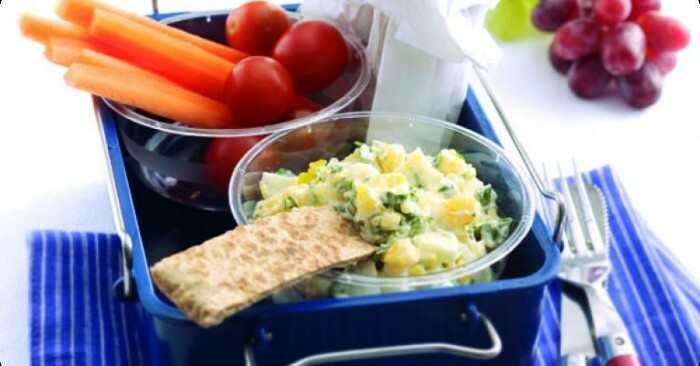 Why not replace them with some delicious egg and watercress dip accompanied by some pitta and/or vegetable sticks? So simple and quick to make, and delicious too. A great idea for an after-school snack. Follow a recipe; follow food safety & hygiene rules; tidy away; chop using bridge/claw safely; use a vegetable peeler safely; shell an egg; mash; use a hob (with adult supervision); season to taste. pitta bread, carrot sticks, bread sticks to serve. 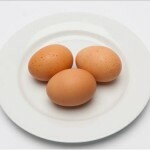 Place the eggs in a medium pan of cold water. Place on the hob and slowly bring to the boil. When boiling simmer for 7 minutes. Then drain, rinse in cold water, and tap the shells all over, leave to cool. When cold peel away the shells. Roughly chop the eggs and mix with the mayonnaise, watercress and seasoning. Spoon into small tubs and chill until required. Mayonnaise can be high in calories. Use small amounts and choose low fat options where possible. 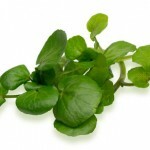 Watercress is an incredibly nutrient dense salad leaf leading some to call it a ‘superfood’. It is a good source of iron, calcium and vitamins A, C and E.